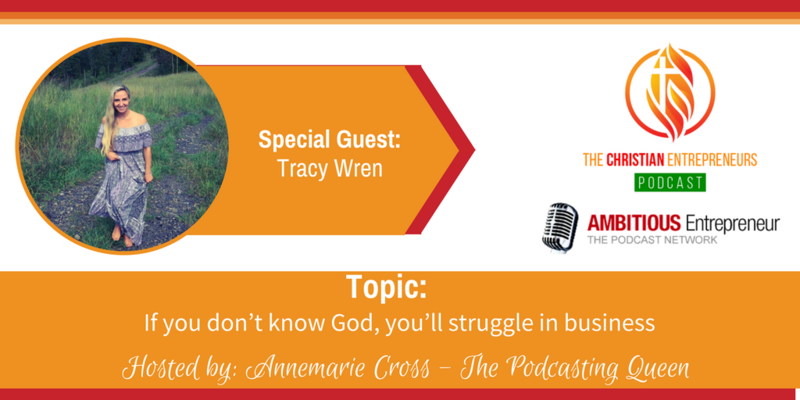 On today's show Tracy Wren is joining me. 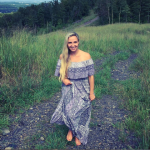 Founder of My Hippie Life Coach she is a Christian Business + Life Coach. 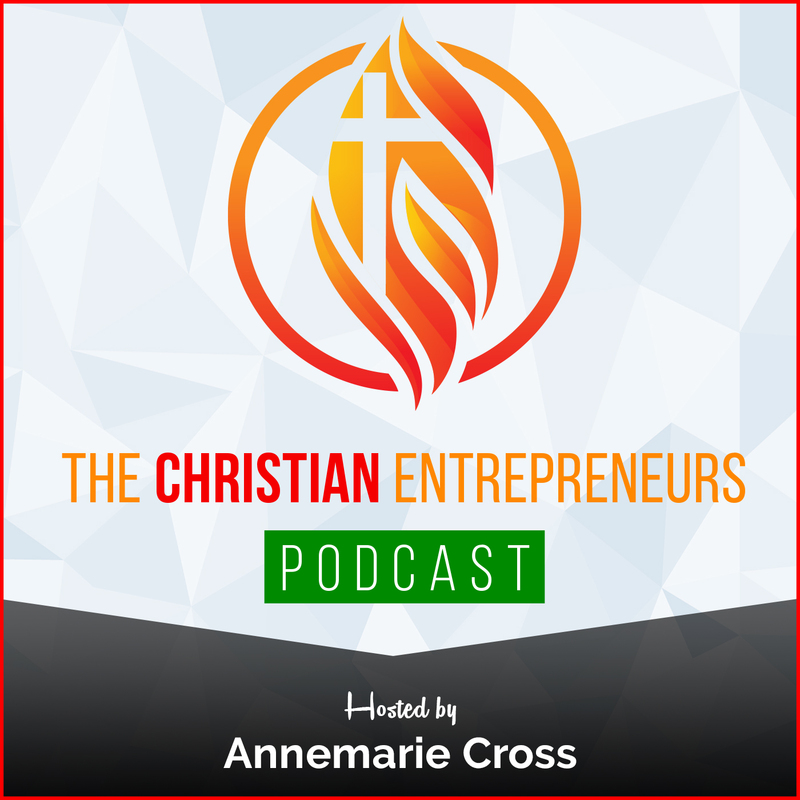 From Spirituality to Christianity she helps women create & build an honourable online business that serves others while glorifying God. Daily Gratitude is crucial for feeling the blessings that we have already been given. Founder of My Hippie Life Coach. 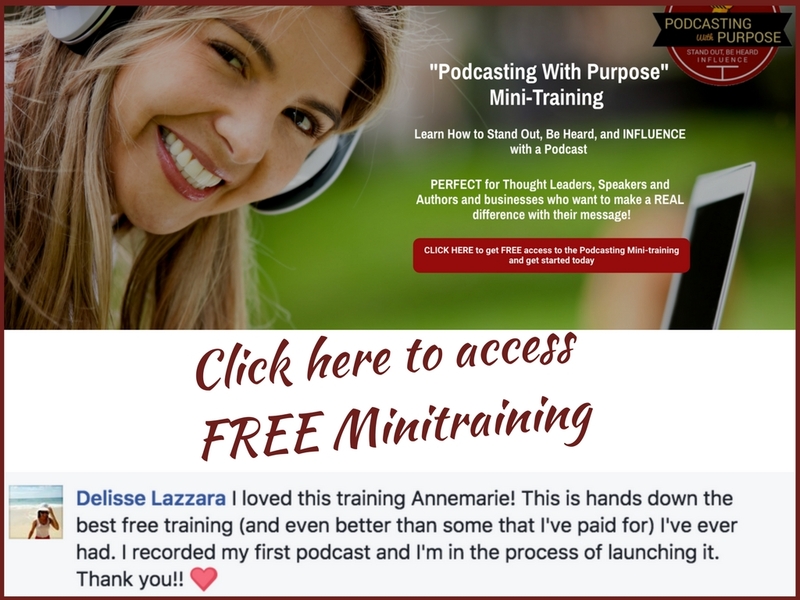 I’m a Christian Business + Life Coach. From Spirituality to Christianity. I help women create & build an honorable online business that serves others while glorifying God.